Love them or hate them we have been forced in to using the Green Bin Program in Ottawa with the reduction of garbage pick up to biweekly. Admittedly, using the green bin is a bit of a pain, but in our house we have adjusted and jam it full every week. In the news this week, certain councillors running in the upcoming election have suggested that if they run they will end the green bin program and return to weekly garbage pick up. It has been suggested this could cost the city millions of dollars, so I suggest the we get used to biweekly pickup and using the Green Bin. All this talk of green bins got me thinking about how I never used to compost until the biweekly pickup started, now it is routine. A few tips to help you get used to using the green bin. 2. In the warm weather keep meat scraps in it’s own lined bin in the freezer until pick up day. This helps with the control of maggots. 3. If you are going to be prepping a large amount of veggies and fruits at one time, prep them right on to a few sheets of newspaper, then wrap and put in the Green Bin. 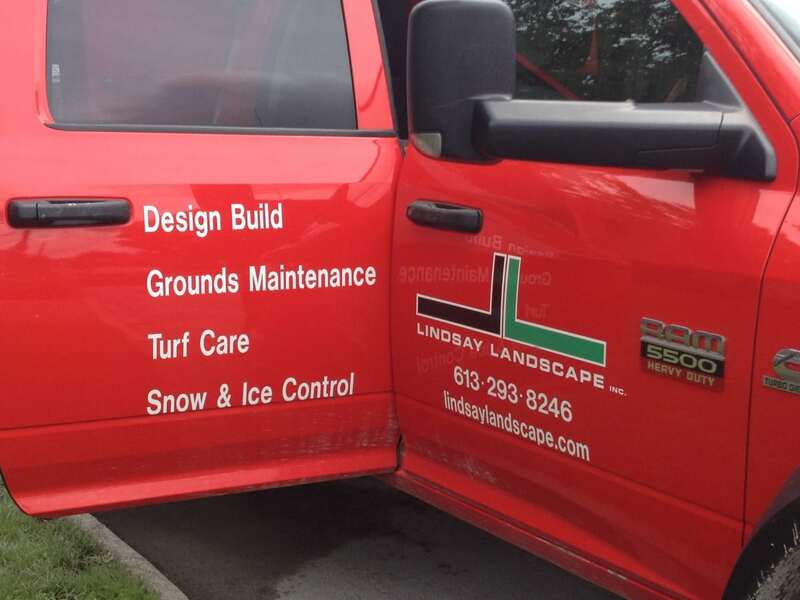 Naturally, as a landscape company we are keenly aware of the requirement of good organic matter for the gardens we build and maintain. As a homeowner, you can benefit directly from the city’s composting endeavors by purchasing (very inexpensively) compost which has been produced from matter the city has collected. It is a “serve yourself” at the Trail Road facility in the city’s west end. Think green and keep on composting!